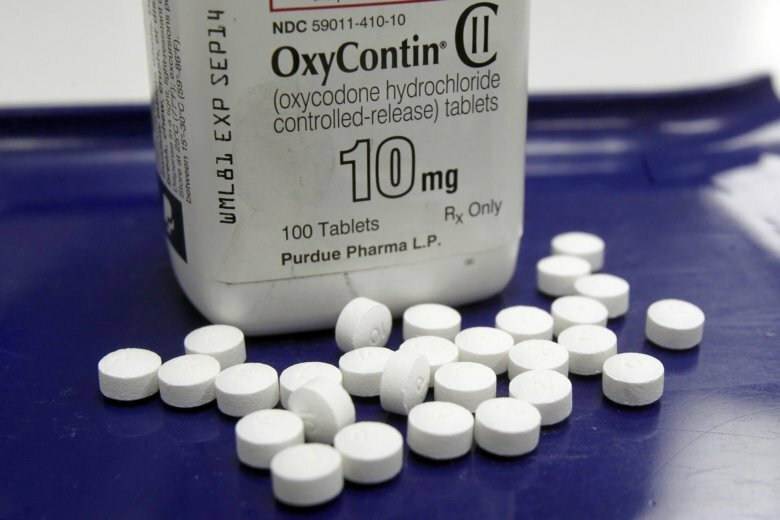 OxyContin maker Purdue Pharma is asking a court to throw out a lawsuit filed by Massachusetts’ attorney general that accuses the company, its owners and top executives of deceiving patients and doctors about the risks of opioids. Jillian Fennimore, a spokeswoman for Democratic Attorney General Maura Healey, said Monday the office would fight the attempt to dismiss the case but did not immediately comment on specific arguments made in the company’s filing. “Recognizing the weakness of its legal theories, (Massachusetts) has resorted to the creation of a sensationalist and distorted narrative that ignores facts and mischaracterizes numerous e-mails and business documents,” the motion states. Healey’s lawsuit is among more than 1,000 by state and local governments that are pending against drug makers in connection with the opioid crisis that claimed more than 72,000 lives in 2017, according to federal statistics. While most of the suits name multiple defendants, the Massachusetts case focuses solely on Purdue and the Sackler family. The company also points to the state’s own data and policies in a bid to weaken the basis for the lawsuit, including a recent Department of Public Health report indicating that fentanyl and other illegal drugs — and not prescription painkillers — played a direct role in the vast majority of overdose deaths in Massachusetts last year. Moreover, Purdue noted, state-funded health care programs cover Purdue’s opioid products as “brand preferred” medications. In a 2017 report to the state Legislature, however, Republican Gov. Charlie Baker’s administration sought to connect the dots between prescription painkillers and the addiction scourge. “Compared to the general population, those who received three months of prescribed opioids in 2011 were 4 times as likely to die from an opioid-related overdose within one year, and 30 times as likely to die of an opioid-related overdose within five years,” the report stated.